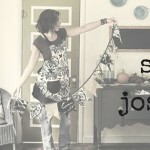 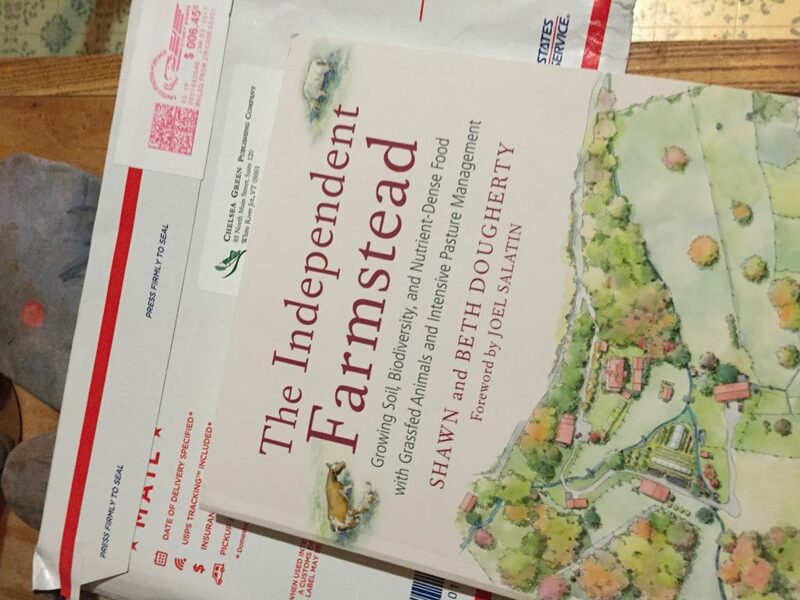 Winner of the Independent Homestead Book! 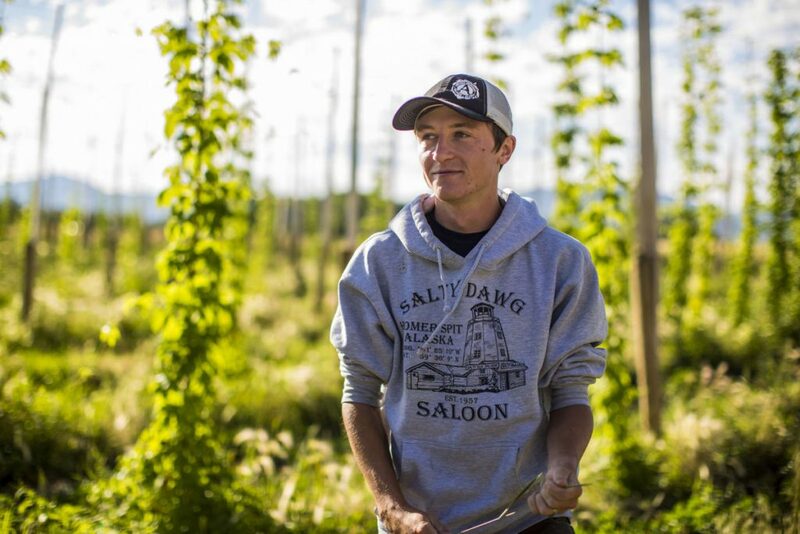 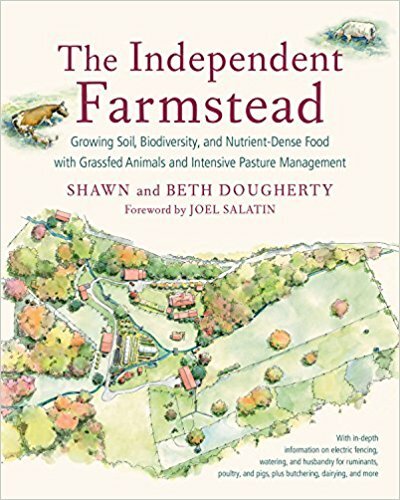 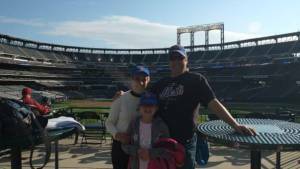 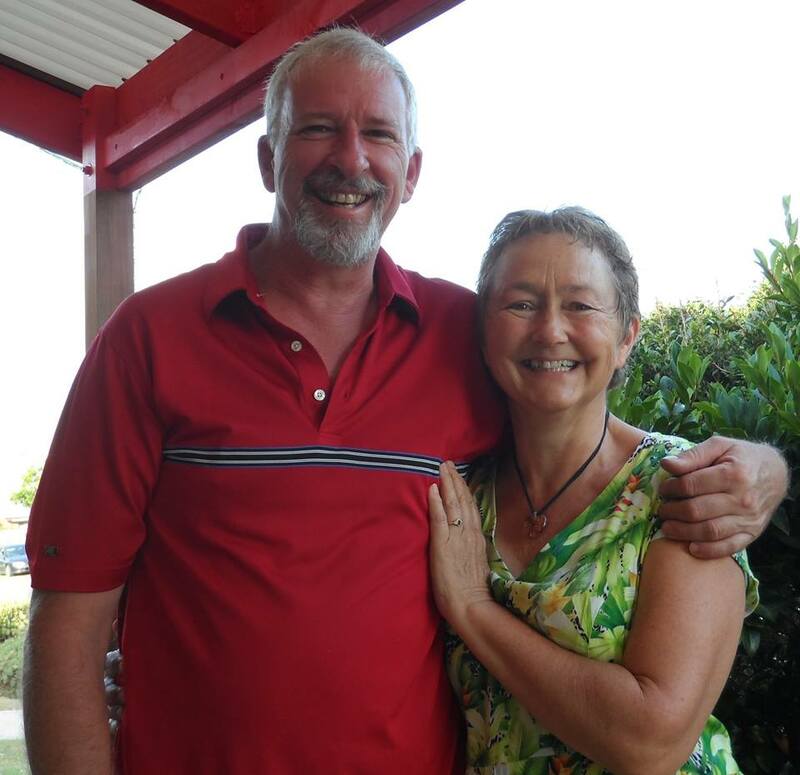 Shaun and Beth Dougherty wrote the book The Independent Farmstead Growing Soil, Biodiversity, and Nutrient-Dense Food about their journey as modern farmers. 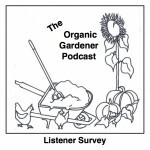 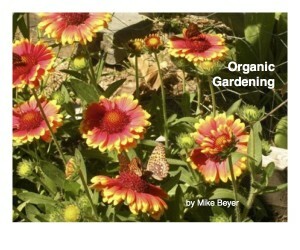 win a copy at www.organicgardnerpodcast.com by entering a comment in the show notes by April 29, 2017.